Change is an integral part of any family's day-to-day experience. Problems, crises, transitions, and change all affect the family as our society progresses into a more complicated future. 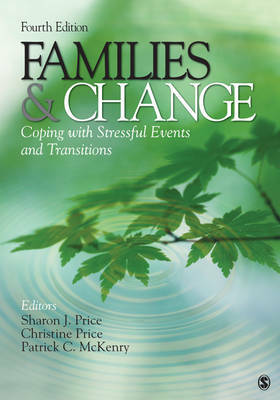 Researchers and practitioners grapple with such complex issues as divorce, violence, and changing family structures each day and require suggestions and solutions to tough situations associated with families and change. This book integrates scholarship from a variety of disciplines to address the most common problems faced by contemporary families. This new edition includes a chapter on LGBT families and covers military families. In addition. It also has a new student study site and faculty resources.